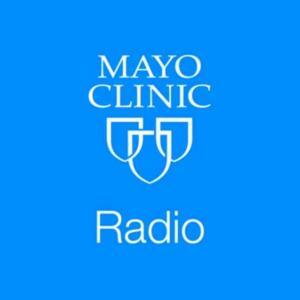 On the Mayo Clinic Radio podcast, Dr. Keith Stewart, Carlson and Nelson endowed director of the Mayo Clinic Center for Individualized Medicine, previews the "Individualizing Medicine Conference 2017," taking place Oct. 9-11 in Rochester, Minnesota. The conference features speakers from around the world on topics related to genomics and personalized medicine. Also on the podcast, Dr. Amanika Kumar, an oncologist at Mayo Clinic, explains the importance of having quality of life discussions with your health care provider before and during cancer care. And Dr. John Pemberton, a colorectal surgeon at Mayo Clinic, discusses treatment for common colorectal problems.